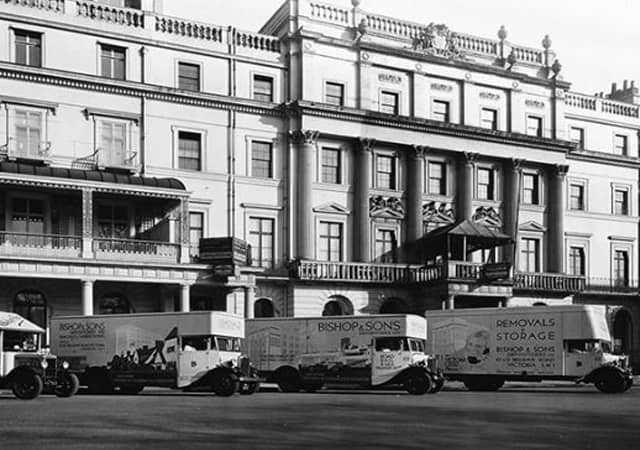 For over 100 years, the British Association of Removers has been dedicated to promoting professional excellence in the Removals Industry, developing and maintaining professional standards and services for the benefit of its Members and their customers. Whatever your need, BAR will help you find the right remover. The BAR directory consists of over 450 approved member companies, providing services throughout the UK, Europe and the rest of the world. 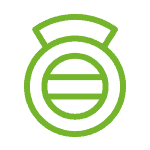 Any prepayments of cash, debit card or BACS made to a BAR Member are fully protected by the BAR Advanced Payment Guarantee in the unlikely event that your mover fails financially. Compliance with the BAR’s strict Membership Criteria and the Code of Practice means that you can have confidence in our Members’ ability to provide a truly professional service. Developed by BAR, the Quality Service Standards have been created in order to provide the industry with recognised, specific and measurable benchmarks for the equal benefit of the company and the customer. As the recognised Trade Association for removals BAR provides members with professional support and advice that includes all insurance, financial and legal matters. 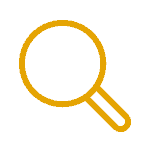 Through the website, consumer interaction and partnerships BAR works tirelessly to promote the badge and its Members, recognition of which helps Members promote their services. 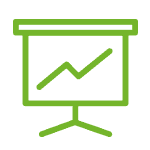 BAR Training is the leading provider of training and learning solutions for the removals industry, offering business training courses that set the standard. BAR provides discounted access to a wide range of products and services through its Affiliates and Partner programme that assist Members in all aspects of running their businesses. 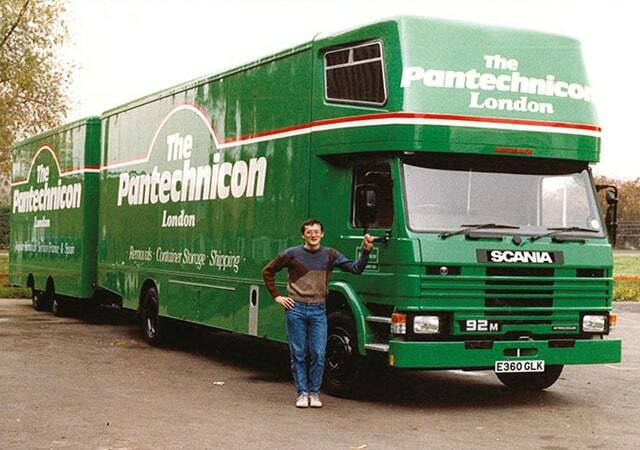 Spanning more than 100 years, the British Association of Removers has overseen the evolution of the removals industry in the UK into a professional trade. 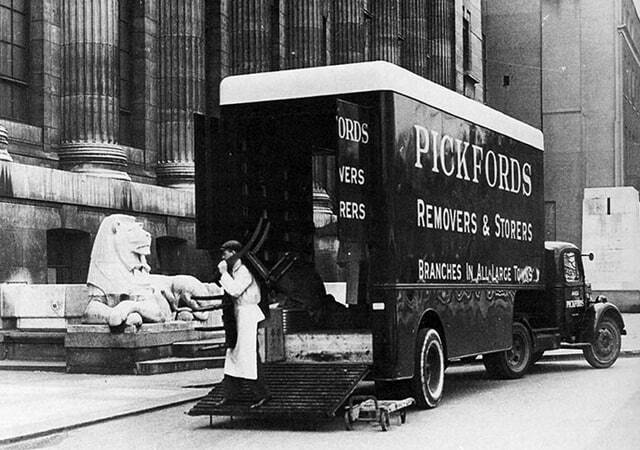 The history of removals in Britain is one that embraces the transportation and storage of a whole variety of goods and even people. Many of the long established removal companies, and their predecessors, were borne out of other businesses. These included furniture makers, general carriers and hauliers, coal and oil merchants and even funeral directors. Certainly some companies have always carried out the removal and storage of people’s goods, whether by hand, horse and cart or mechanised means, via sea, canal, rail, road or air. 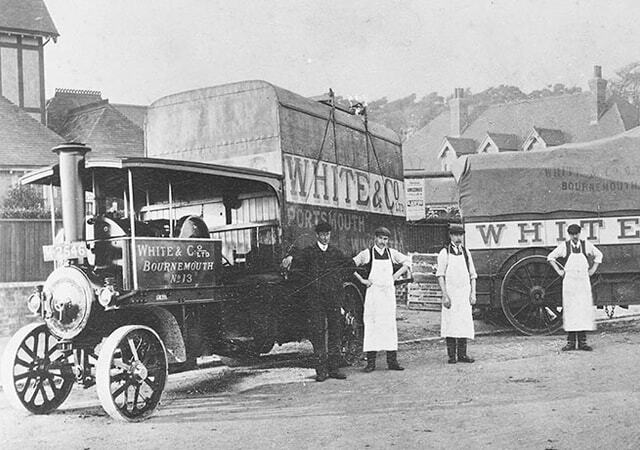 In May 1900, a meeting was held amongst representative companies throughout ‘town and country’ to discuss the forming of an association of removals and storage businesses. The trade was facing growing pressure from a public making increasing levels of claims for damages, and from railway and insurance companies looking to raise prices for services to removal companies. There were also few common standards between companies, which made it difficult for estimates of work to be compared between them. 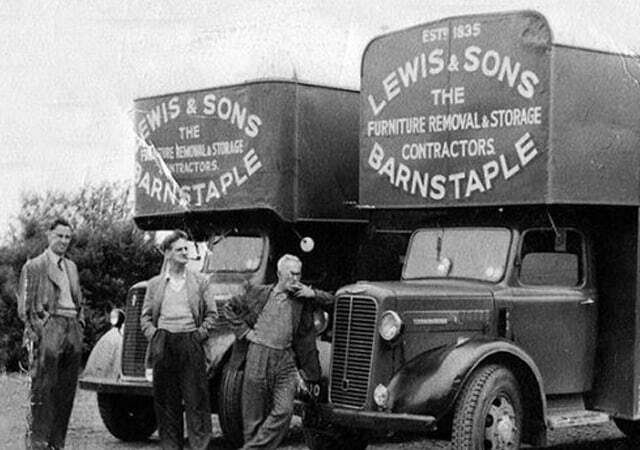 The Furniture Warehousemen and Removers’ Association was formed on May the 3rd 1900 ‘to be of general use to the members of the trade’, and has gone on to regulate and fight for the interests of removals and storage businesses (and their customers) ever since. The ongoing hostilities and the resultant reduction in labour along with the commandeering of horses limited the ability of removal companies to carry out their trade. This is evident both during and after the war. The Great Depression of the early 1930s compounds these difficulties. By the late 1930s motorised vehicles had completely overtaken the horse drawn vans and with the onset of World War II there was a rush in the trade to move homes and businesses out of urban centres and into safer country areas. The war also led to fuel rationing which inevitably led to a return to service of the horse drawn vans, a trend that would persist until the mid-1950s. 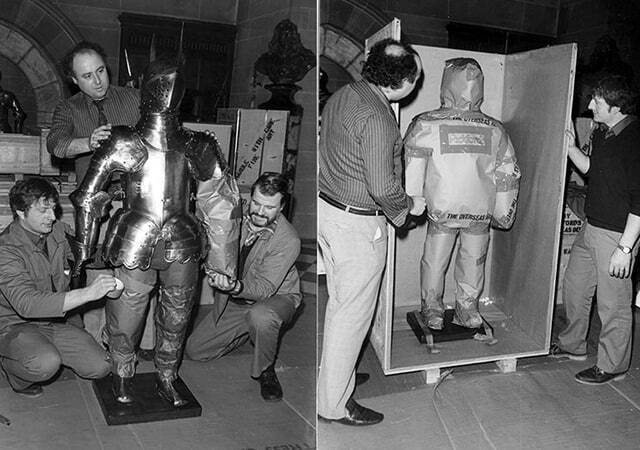 The post-war period saw many changes in the industry. Two road transport acts were passed the first of which saw the nationalisation of all transport companies, followed by a second act sometime later which implemented the denationalisation. The use of horse drawn vans and steam lorries would cease during this period and by 1955, with the increases in permitted weight limits, coupled with the increased size and speed of vehicles, road overtook rail as the largest carrier in terms of ton-miles. 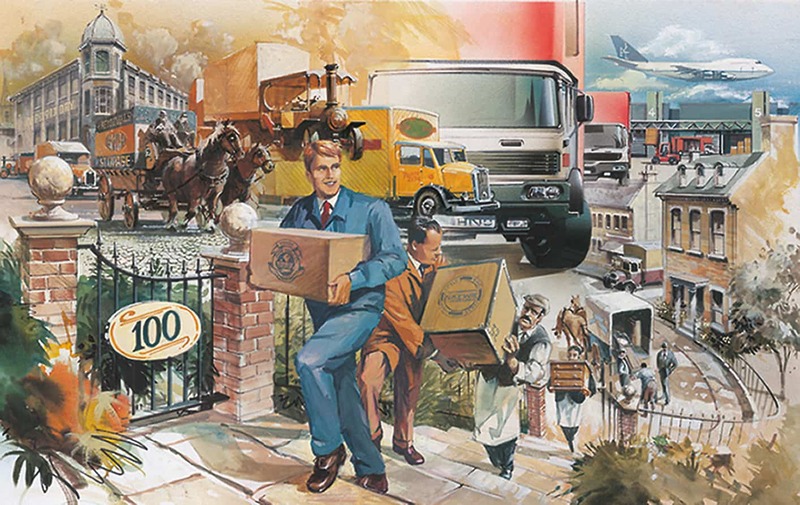 In 1971 an overwhelming majority of members voted for the long-awaited merger of the home and overseas sections of the British removal industry at the NAFWR Annual Conference in Torquay, whilst the BAOFR also agreed to the proposal at its conference in Dublin. NAFWR and BAOFR, and their associated educational institute (IFWRI), agreed to form the British Association of Removers Ltd. The new association was formally constituted in January 1972. BAR aims to provide the membership with a slimmer, leaner and more purposeful association. 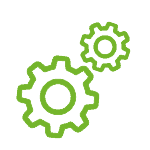 The Association launched a number of functional groups to represent the interests of both our Members and their clients who operate in specialist ‘niche’ markets. These functional groups included the Commercial Moving group (CMG), the Overseas Moving Group (OG) and the SSSIG (Self Storage Special Interest Group). BAR also relaunched its Training Services division in the modern format that we know today. 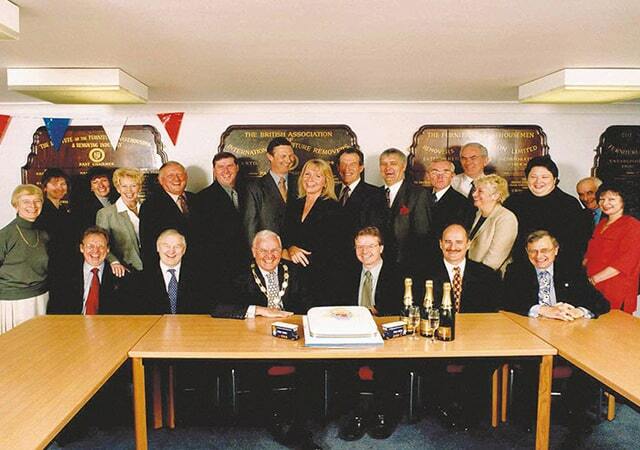 The new millennium sees BAR celebrate its centenary. The dawn of globalisation and rise of new trading superpowers and multi-national corporations provides opportunity in the removal industry for expansion and diversification, which as the housing market shrinks in the post 2007 crash, then leads to a period of recession for the industry. Competition becomes fierce and inevitably prices are driven down. 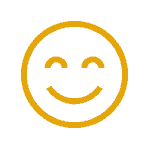 Those companies that survive the recession are stronger for the experience with an increasing focus on quality and customer care that is the hallmark of the modern BAR member.